Heres one from me. Brass, non stepped. BTW, the plastic ones you buy now are the newer style, the old style (from JC) was made of aluminum. You can still get those from Dan Thompsen. I think he still has kits available. Dan Thompson's website is currently down. 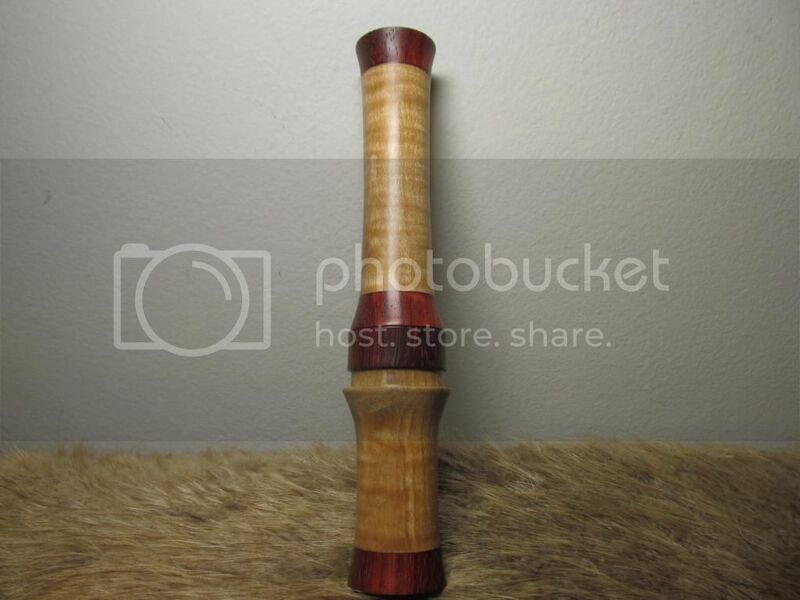 I think the only way to get his kits is through allpredatorcalls.com's website. The kit is about $11 + shipping for the tool and 4 jc reeds. Yep, yer right. Hope Dan didnt stop makin calls. Another good older thread David found for saving. David needs a new title tag. "Master of Archives"